The Roy F. and Joann Cole Mitte Foundation is a Texas non-profit corporation created in 1994 by Roy F. and Joann Cole Mitte. 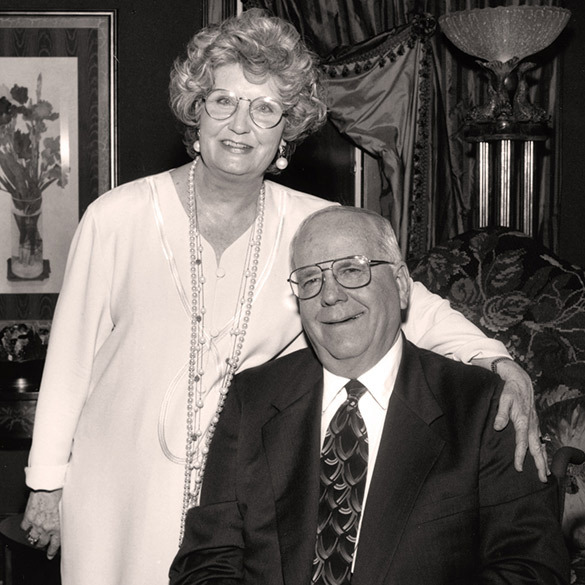 Lifelong success in the insurance and real estate arenas enabled Roy and Joann Mitte the good fortune to launch this philanthropic organization. The Mittes believed that hard work, persistence, loyalty, and dedication should be rewarded. Scholars of the highest merit are joined with community organizations of highest effectiveness to perpetuate the Mitte family’s belief in the American ideals of prosperity and individual freedom. To identify, engage, and support educational and community organizations that have the potential to manifest the Foundation’s vision.